Big corporate names, including Starbucks, Microsoft, and Intercontinental Exchange, are partnering up to launch an integrated platform that enables consumers and institutions to buy, sell, store, and spend digital assets on a seamless global network. 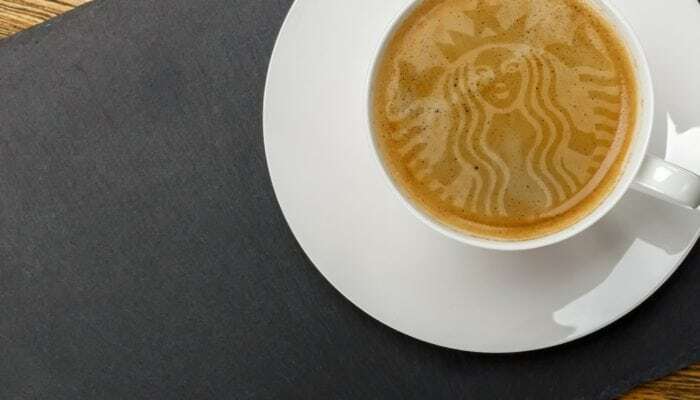 Leveraging Microsoft’s cloud solution, the open and regulated global ecosystem for digital assets may be the tool Starbucks was looking for to accept payments in cryptocurrency. The integrated platform’s, Bakkt, first use cases will be for trading and conversion of Bitcoin versus fiat currencies. The platform is expected to go live in November 2018, bringing institutions, merchants, and consumers together, said Kelly Loeffler, CEO of Bakkt, in a press release. Intercontinental Exchange, which will play a leading role in developing Bakkt, has been active in the cryptocurrency sphere. ICE recently partnered with Blockstream to create a real-time virtual currency data feed, taken from over 15 different cryptocurrency trading platforms around the world. This includes trading volume and order book for all of the leading cryptocurrencies. The NYSE parent company aims to bring regulatory compliance to cryptocurrency payments in order to foster institutional and consumer trust, said Jeffrey Sprecher, founder, chairman, and CEO of ICE. Bakkt will be backed by Intercontinental Exchange, Starbucks, Microsoft’s venture capital arm M12, Boston Consulting Group, Fortress Investment Group, Eagle Seven, Galaxy Digital, Horizons Ventures, Alan Howard, Pantera Capital, Protocol Ventures, and Susquehanna International Group. The third-largest fast food restaurant chain by number of locations in the world is no stranger to Bitcoin. Back in 2015, long before the cryptocurrency hype broke out, Starbucks was accepting Bitcoin at its Hong Kong stores through the Fold app, a U.S. startup affiliated with the Bitcoin Association of Hong Kong. The new venture is expected to definitely put the coffee giant on the map in regard to cryptocurrency payments. The company wants to be a global pioneer of regulated virtual currency payments for consumer goods, according to Maria Smith, vice president of partnerships and payments for Starbucks. Earlier this year, Starbucks’ former executive chairman Howard Schultz said Bitcoin will fail to become a currency today or in the future, but that offline mass consumption is key for the rise of a few legitimate, trusted digital currencies.